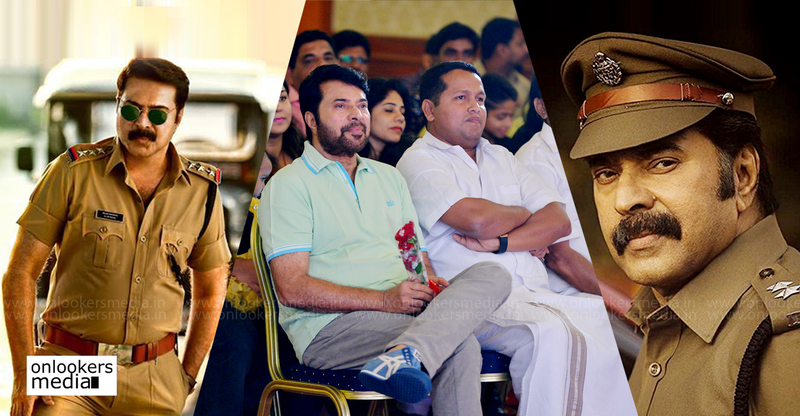 Brother's Day: Prithviraj to star in Kalabhavan Shajohn's directorial debut! 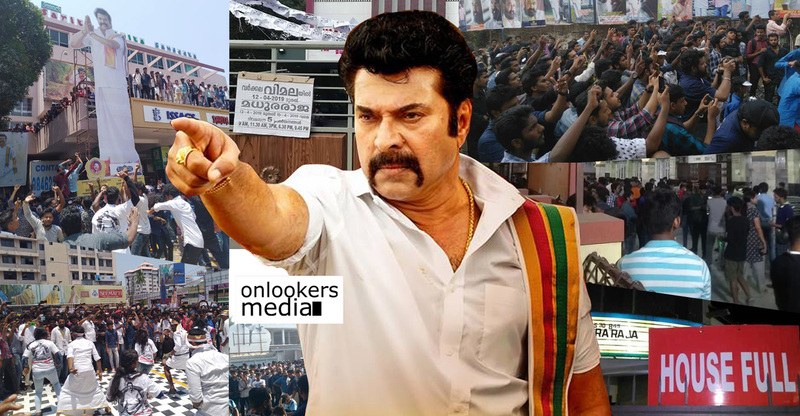 We were among the first to report about actor Kalabhavan Shajohn turning a director. 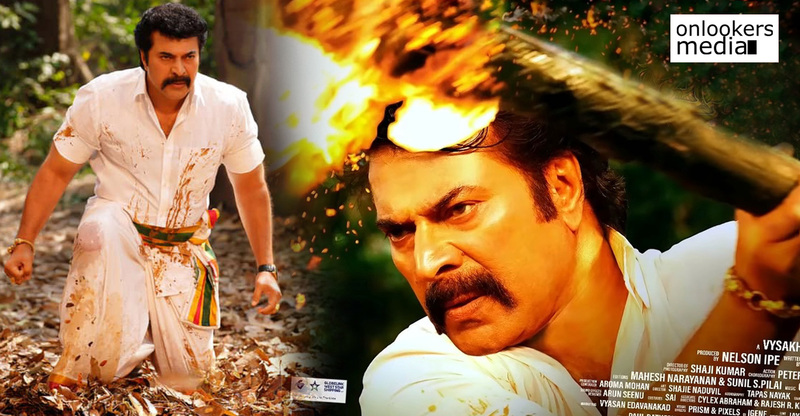 Two years back, Shajohn had pitched a script to Prithviraj. 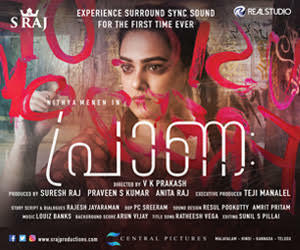 The latter was impressed by the subject and had asked Shajohn to develop it into a full fledged script. 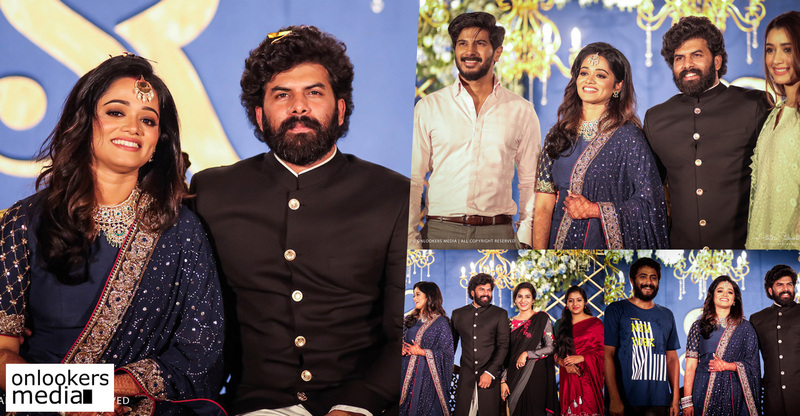 Since the star was busy with other commitments, the movie had to be put on hold. 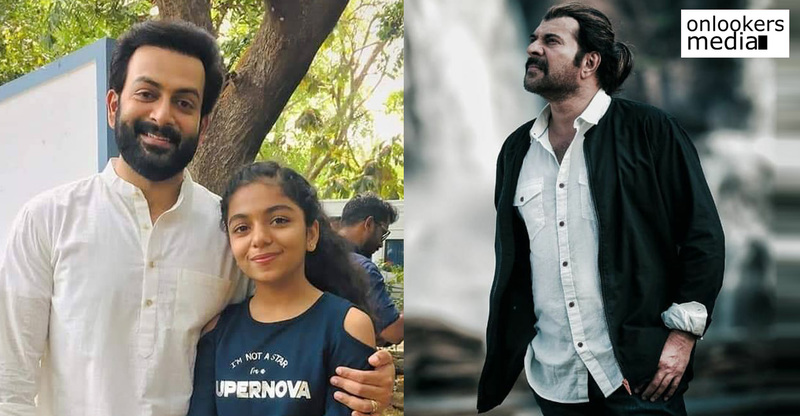 After two years, the project is finally materializing as the official announcement was made by Prithviraj today through his social media handle. The movie has been titled as ‘Brother’s Day’ and according to him, it will be a complete commercial entertainer. Couple of years back, Shajon chetan (Yup..our own Kalabhavan Shajon) came to me and read a fully bound script that he had written. He wanted me to act in it and also take a call on who would be the best choice to direct his script. But in the way he had written it, and in the detailing of his narration..it was pretty obvious to me that only one person could direct his script. HIMSELF! This is about fun guys! Comedy, Action, Romance, Fun and Emotion. 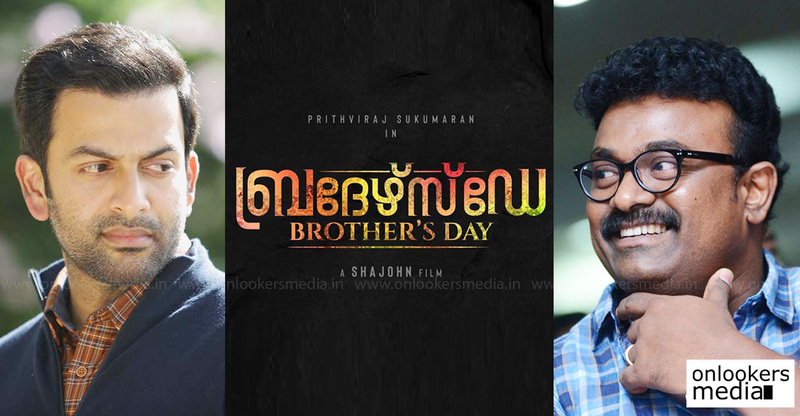 Announcing.. Kalabhavan Shajon’s directorial debut…BROTHER’S DAY! 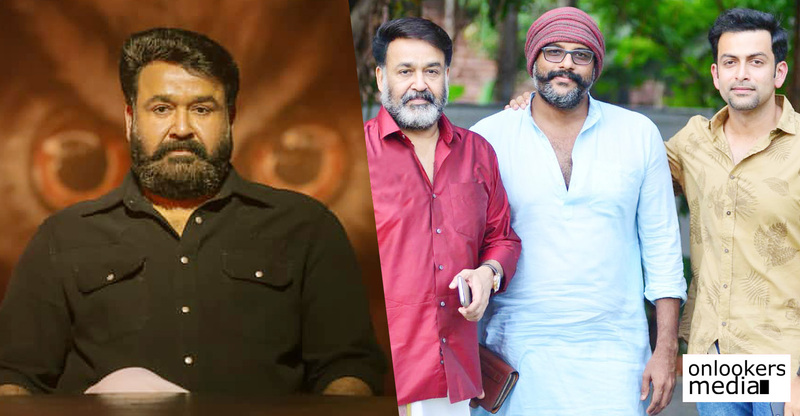 Shajohn is the latest entrant to the club of actor-turned-directors in Malayalam industry. 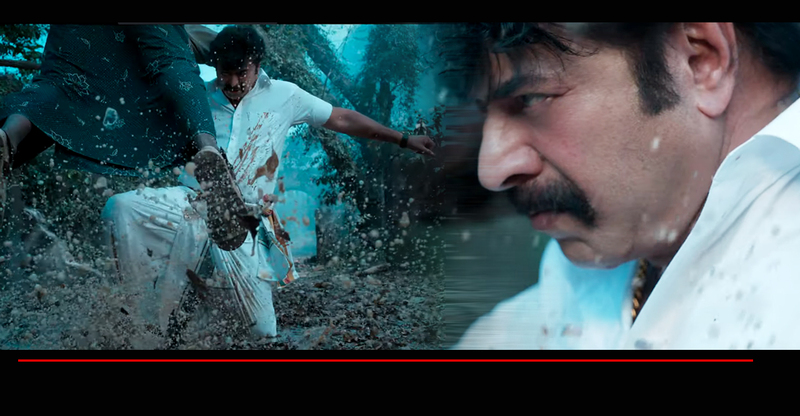 Actors like Prithviraj Sukumaran, Dhyan Sreenivasan, Ramesh Pisharody and Harisree Ashokan have all took up the director’s hat recently. 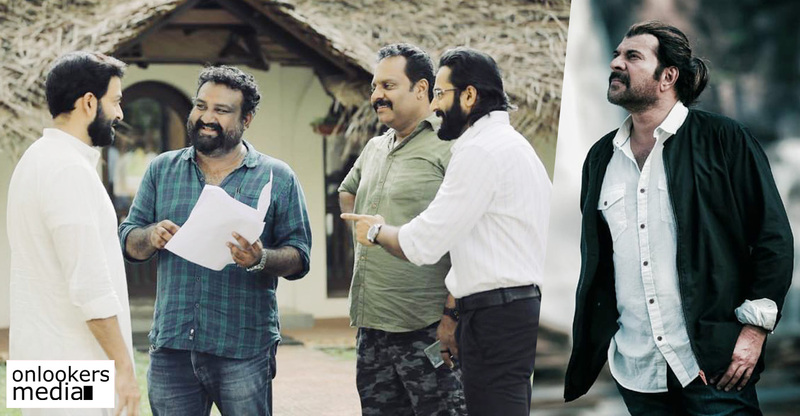 Shajohn, who started his career as a mimicry artist, had his big break with the Jeethu Joseph directorial ‘Drishyam’. The movie earned him widespread appreciation and was later offered meaty roles in several films. 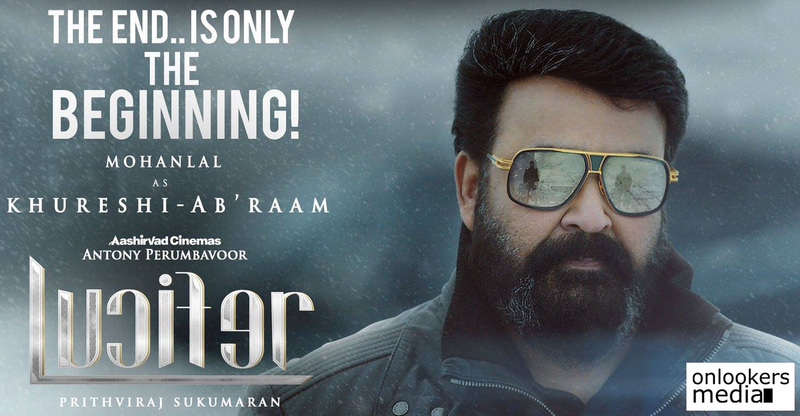 He is currently playing a major role in Mohanlal starrer ‘Lucifer’, which interestingly marks the directorial debut of Prithviraj.